Origenes is like Don Pancho – Authentic, uncompromising, a rum like it was meant to be experienced. No additives, no colorings, no solera system. 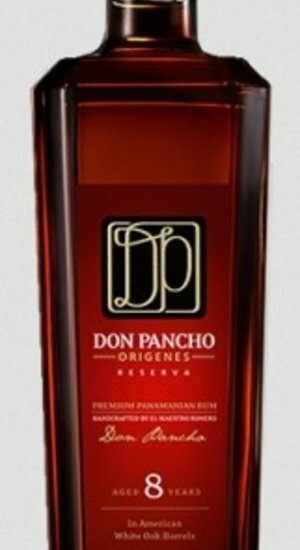 No Compromises, the way a rum should be, and the only way Don Pancho would put his name on it.While Don Pancho has produced luxury rums for other clients, it is only in the last year that he believed the quality of his aged rums merited putting his own name on them. Don Pancho dates his rums by the age of the youngest rum in the blend, and he personally selects each barrel from his own prized collection, collected over many years.